Thinking about hiring a camper for your upcoming trip to Chile & Argentina? 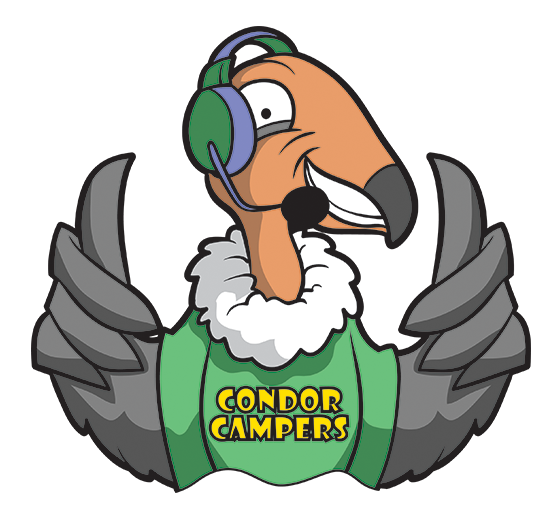 Our Condor Camper staff are ready to organise your home on wheels! Please email hola@condorcampers.com, contact us via our online form below or alternatively fill in an online quote to generate an instant quotation for your rental.